I believe I’ve tried the Estee Lauder Double Wear Stay-In-Place Makeup before, but I don’t remember if I liked it or not. Either way, I’ve been meaning to give it another try. 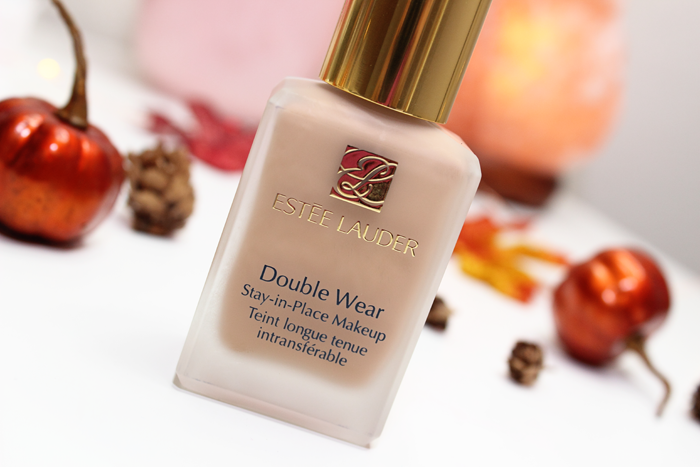 The Estee Lauder Double Wear Stay-In-Place Makeup is a medium-full coverage foundation. 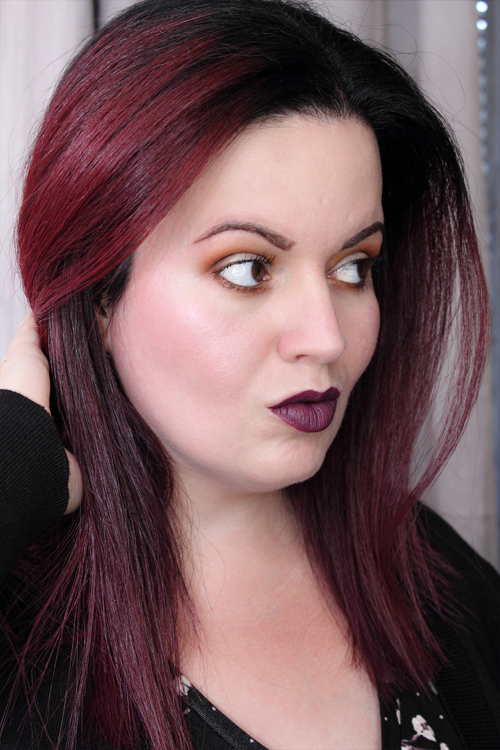 While this is a little more coverage than I’m used to, I actually ended up loving it! I tend to shy away from fuller coverages because I’m afraid of it looking unnatural. That wasn’t the case with this foundation though. I’m really digging it. It did a great job at covering up imperfections and evening things out without feeling heavy! It claims to be lightweight, but I wouldn’t personally go that far. It definitely wasn’t heavy, but I did feel it on. But it was a comfortable wear so the lightweight claim doesn’t bother me. Application was really easy! It’s on the thick side and does set a little faster than some of my other foundations. But I didn’t feel like I had to rush the application process. In case you’re wondering, I applied this with my BeautyBlender. My only issue is that it doesn’t come with a pump. However, it looks like you can purchase one separately. 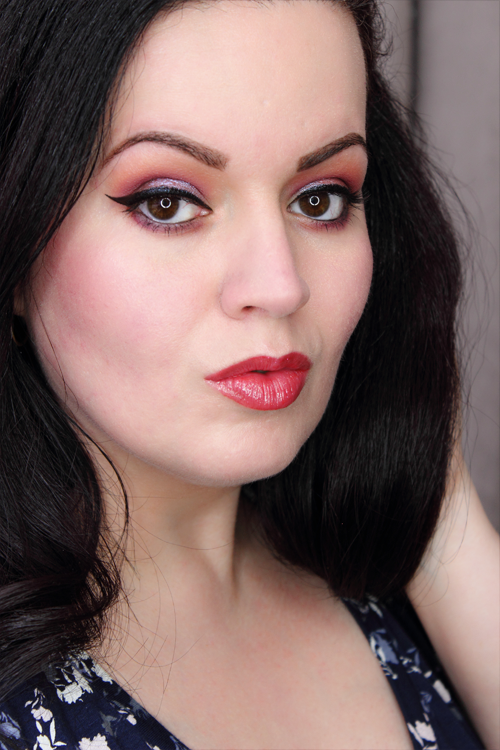 You can see the Estee Lauder Double Wear Stay-In-Place Makeup in the shade 2C3 Fresco in action below! 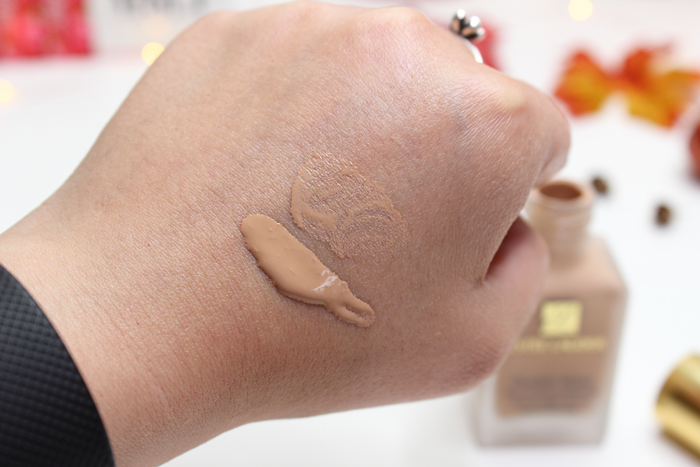 Overall, I’d have to say that this foundation is a winner in my book! It applies nicely and looks surprisingly natural for a medium-full coverage foundation.